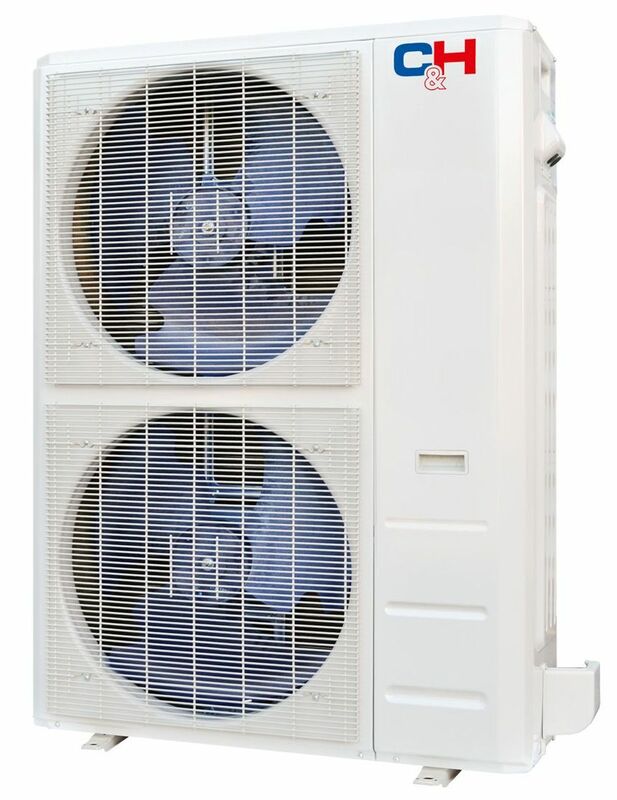 C&H 5 Zone 48K Btu in Minisplitwarehouse.com Find great deals with us in Air Conditioners. Shop with confidence. C&H 5 Zone 48K Btu Ductless Heat Pump AC Console Cassette Ducted. Price: $3,799.90 ex. tax. Call us 877-770-3548 or visit our website.